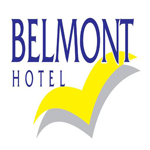 Belmont 16's Sailing Club is on the beautiful shores of Lake Macquarie, approximately 90 minutes drive north of Sydney, and just a short drive south of Newcastle. 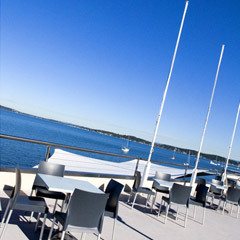 Sails Eatery offers great club dining, with fresh local produce accompanied by sweeping views. Cafe 16's is open daily till late, boasting great coffee, light snacks and desserts. The Lakeview Lounge and Star Lounge also overlook the lake and have regular live, free entertainment. Enjoy the atmosphere of Sailor's Bar with its collection of sailing memorabilia, live entertainment and also overlooks the lake. Actually hovering over the water, Gazeway Terrace is perfect for a sunset cocktail party, drinks and canapes. The Lake Macquarie Function Centre is one of the regions newest deicated function venues, offering first class facilities for weddings and conferences with dining packages available for up to 450 guests. Unlike many large function venues, the Function Centre has sweeping 180 degree views. For a delicious, fresh Cantonese dish thats sure to please the fussiest tastebuds, book a table at Jumbo Palace Chinese Restaurant in Nelson Bay.Serving lunch and dinner, our fully licensed restaurant serves up some of the tastiest, authentic Chinese cuisine in Port Stephens!If garlic seafood, satay beef, traditional chow mein and sizzling chicken gets your mouth watering, our chefs are sure to satisfy your craving. We also do takeaway. Got an upcoming event you need catering for? We carry the right equipment and the expertise to ensure your guests will never leave hungry!Alternatively, we can host your next event! Our restaurant can seat up to 65 people. 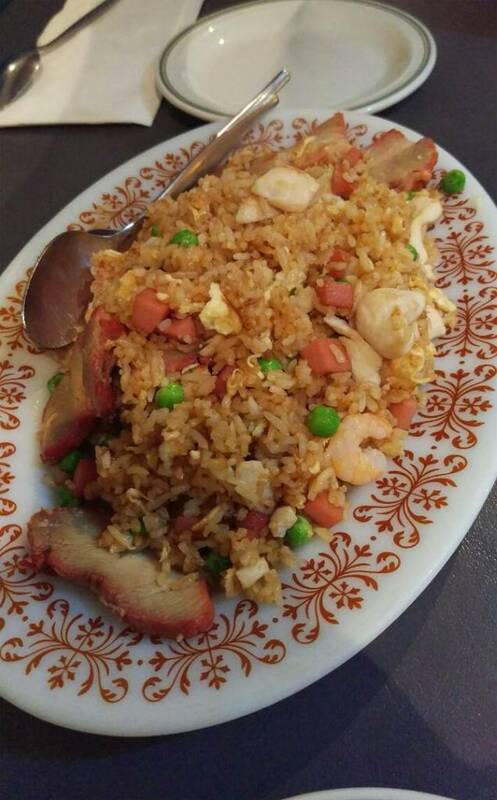 For a friendly atmosphere and great Cantonese food, you cant look past Jumbo Palace Chinese Restaurant.Head to our website to check out our full menu. To reserve a table or order takeaway, call us today. If youre looking for a family-friendly tavern and pub in Yeppoon, look no further than the Capricorn Tavern. Our friendly and courteous staff will be more than happy to provide our full range of services, including our award winning bistro, 3 bars, beer garden, pool tables and live entertainment. We pride ourselves on creating a clean, fresh and inviting atmosphere, while also offering family friendly facilities such as a childrens game room.All of our facilities are of the highest standard and are modern and comfortable to ensure that every moment you spend at the Capricorn Tavern is enjoyable.Cost-effective and delicious, our award-winning bistro is sure to please. 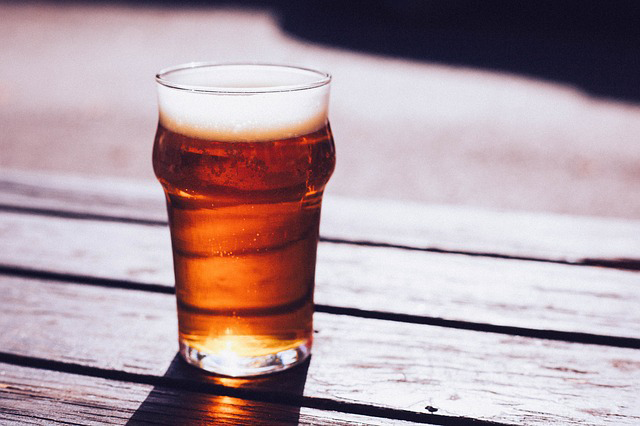 Capricorn Tavern is the perfect place to unwind with both happy and cocktail hours available.Forget about other taverns and pubs in Yeppoon, visit Capricorn Tavern for a good time out! DOOLEYS is a social club that welcomes all members of the community. We offer an impressive variety of well appointed dining, entertainment and function facilities at three great Sydney locations. 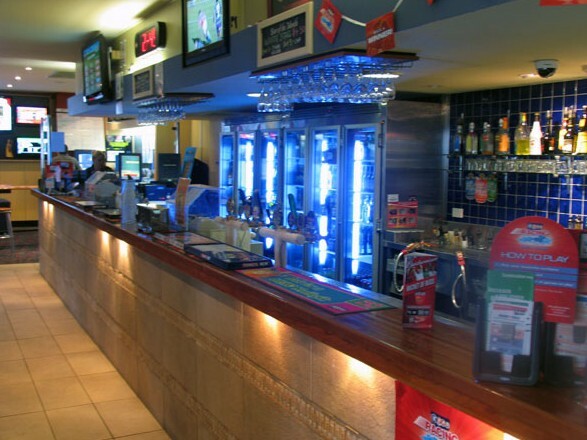 DOOLEYS Lidcombe Catholic Club is situated in the heart of Lidcombe, DOOLEYS Waterview Club sits adjacent to parklands on the Parramatta River at Silverwater and DOOLEYS Regents Park Sports Club on Terrene Street at Regents Park. Good times start at the Orana Hotel. Come and join us for quality meals, cold drinks and great entertainment�guaranteed any night of the week! Whether you bring the family or your mates, you�re bound to have a good time. 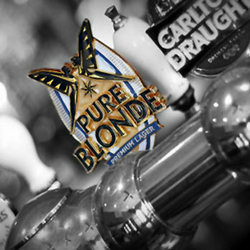 Here at the Belmont Hotel, we�re a great local pub with quality live music, friendly bar staff and ice cold beers. 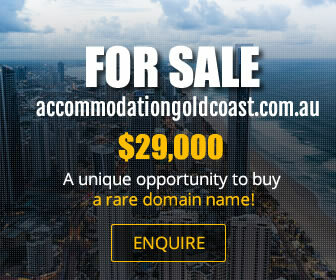 We also offer comfortable accommodation at competitive rates. So whether you choose to stay for dinner or stay for a while, we�ve got you covered! Whether you�re a local or you�re passing through the Lake Macquarie region, the Toronto Hotel Motel is your go-to hub for great food and accommodation. The best place to meet up with friends, or take the family for a delicious meal, come and dine at the Toronto Hotel Motel. Squid's Ink...On The Lake is situated 90 minutes north of Sydney. Squid's Ink caters for accommodation, conferences, weddings & features our award-winning restaurant with spectacular views over Lake Macquarie...Admired by visitors for its prime location, Squid's Ink sits at the gateway to all the sights and activities of Newcastle, Lake Macquarie & the Hunter Valley wine country. Whether golfing, sailing, fishing or enjoying one of the many dolphin watching or wine tasting tours, there is always something for everybody. Soak up the atmosphere with a great meal at Jessies on the Water in Newcastle. As one of the finest Newcastle restaurants, you can experience delicious dining and indulge in exquisite beverages while taking in the view.Catering for all occasions, our Newcastle restaurant and sports club is ideal for intimate dinners, catching up with friends or even a wedding! We can host functions up to 120 people and provide a scrumptious Newcastle catering service. Jessies on the Water provides a stunning location to enjoy fine dining right in Newcastle, whatever the occasion. Whether youre looking for a beautiful Newcastle wedding reception venue or somewhere for a quiet meal, check out our restaurant in Newcastle on the water at the Valentine Bowling Club. Come in and enjoy a meal at Jessies on the Water today! Or call us to enquire about our beautiful function services. Licensed restaurant open for breakfast, lunch & dinner. Casual dining with great views. Located upstairs in Belmont Bowling Club. Modern Italian and gourmet pizza restaurant.